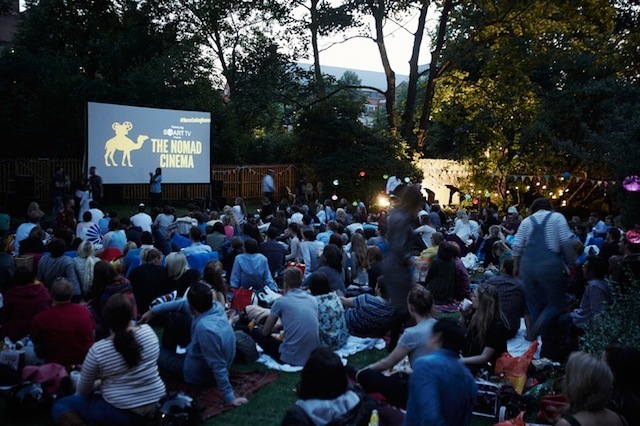 Catch an outdoor film and raise money for a good cause, see below. BLOOD: Today’s opportunity to donate blood is outside County Hall in Waterloo. Free, see site for terms and conditions. VICTORIA LINE: If you’ve ever wondered how a tube line gets built, the BFI releases a new volume in its British Transport Films Collection today, all about the 1960s building of the Victoria line. £19.99 to buy. Congratulations to Fiona Coles who was the first to solve last week's connections puzzle. The four names represented THERESA Cornelys, GIACOMO Casanova, KARL Marx and WOLFGANG Amadeus Mozart. The connection? All appear prominently on the Spirit of Soho mural, surrounding the clock at the bottom. Fiona will set this week's puzzle, which begins tomorrow. London can be a weird place. In 2011 we presented you with some of London's oddest signs, but then we selfishly refused to tell you their locations. How many do you recognise? Today's forecast is a meteorological repast, crafted from the remains of a ploughman's lunch. 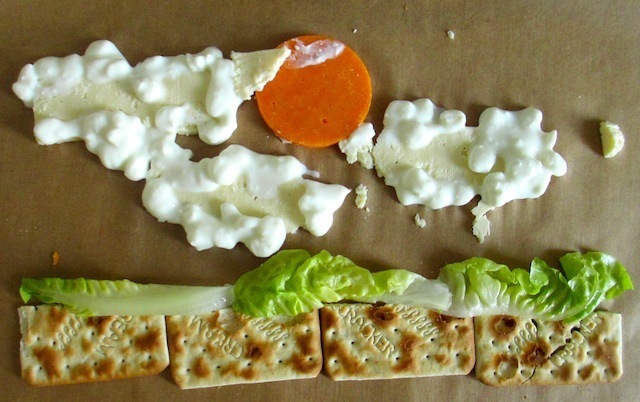 The cheesy tableau reveals a cloudy day with frequent and tasty intervals of sunshine. An otherwise pleasant morning will be spoiled only by the absence of chutney. Light, westerly winds are represented by me wafting a piece of celery (not pictured).